Although it’s vacations season, we from DomainEye worked hard and are pleased to surprise you with our latest improvements on the DomainEye services! 1. Location and PTR data! In addition to finding all domains connected with a specific hosting IP, you can now get an easy and quick access to its location and PTR as well. 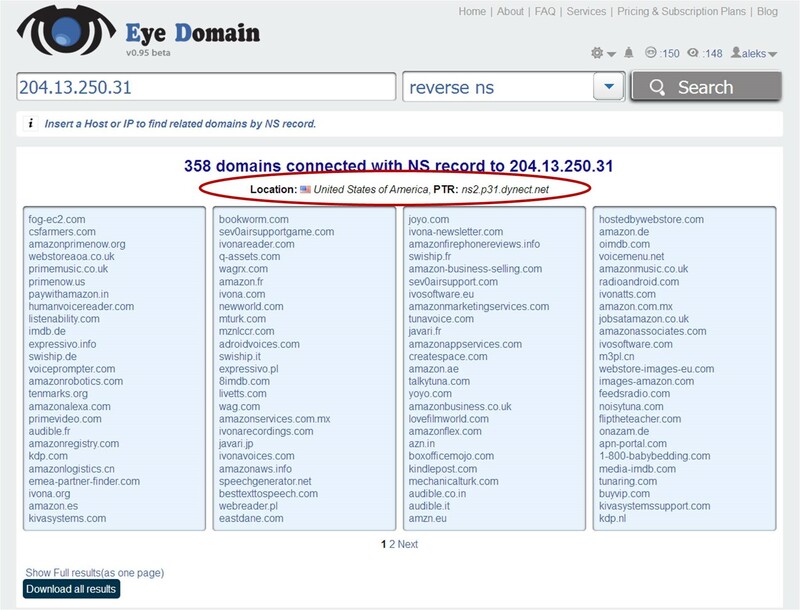 PTR records are used for the Reverse DNS (Domain Name System) lookup. Using the IP address you can get the associated domain/hostname. Get your hands on our detailed, parsed and easily searchable Whois database, which includes Owner, Administrative and Technical data. We’ve recently updated 215М Whois records and will add 50М more in the upcoming month. Get all the Whois data you need for almost any domain in the world by simply entering it into our search box! 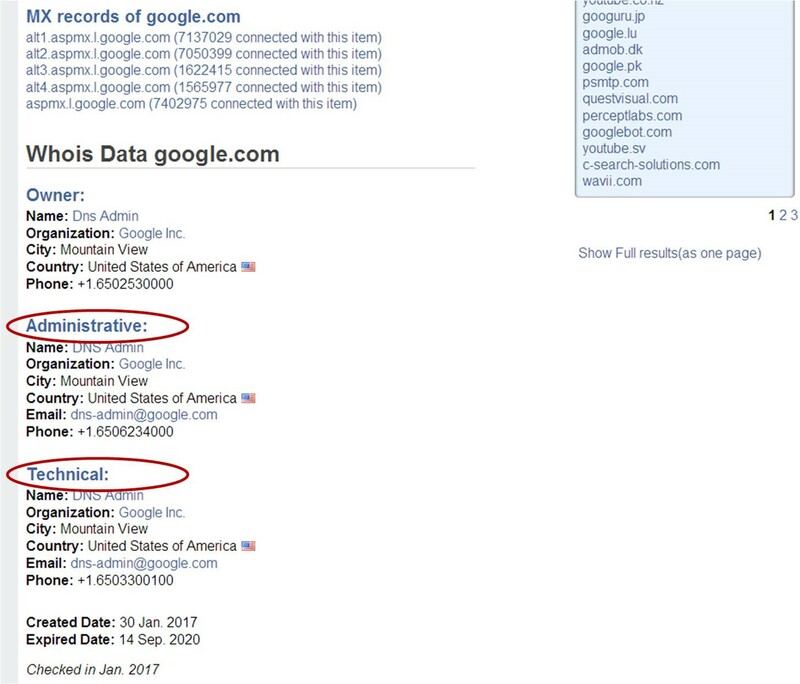 We’re currently integrating into our results historical Whois data, i.e. all the changes that a domain name has gone through. Our Whois database is divided into present Whois and historical Whois, in other words present Whois shows you the last Whois data available if the Exp.Date is later than June 2017; and if not available, then we show you historical Whois. Although it is not fully integrated yet, we’ll be pleased to make an exception for you and provide you with such data, if needed. Simply write to us and we’ll see what we can do for you! Thank you for using our services! If you have any questions or suggestions, please do not hesitate to contact us! Happy New Year, dear friends!